This past Sunday, June 24, our Knights of Columbus and Fellowship Ministry hosted our first “BBQ Sunday” of the summer months. The lunch was FREE, but your donations were graciously accepted and greatly appreciated. Thank you for your generosity! All proceeds will benefit charities sponsored by our Knights. 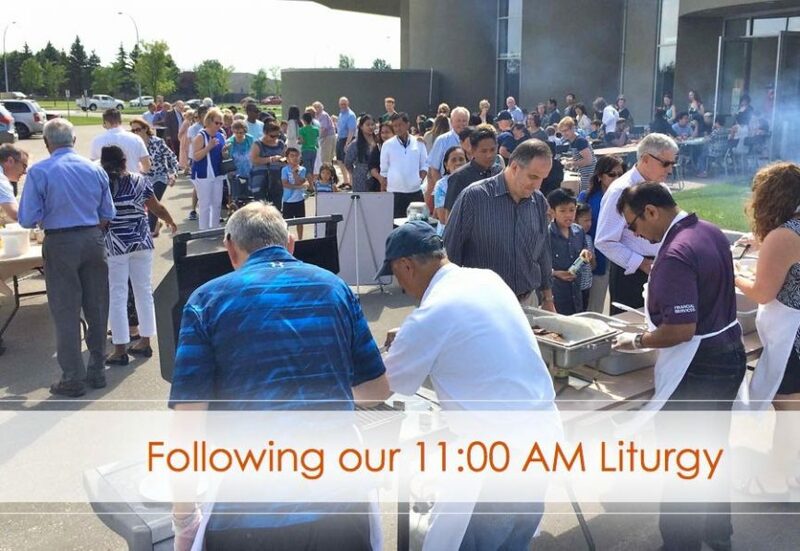 Join us for our next Parish BBQ scheduled for Sunday, July 29 following our 11:00 a.m. liturgy. In the event of rain, we will move indoors and gather in the narthex.